Do you wish to improve your lifestyle? You can begin by taking heath-tips at the Fourth Annual celebration of Fox Valley Holistic Health held at St. Geneva. J.R. Carmany, the founder of the event and a licensed therapist for massages stated that the fair was primarily a celebration of health. The founder who also co-owns the grocery store, Soup to Nuts, said that the store was frequented by several people who sought information on alternative health therapies. Carmany added that the celebration of holistic health was a way of educating the society about preventive medicine and healthy food alternatives. As there is an overwhelming amount of information available on holistic living, the fair provides a platform for people to converse directly with the practitioners before they explore the options. About 60 exhibitors were featured at the event and visitors are given the opportunity of interacting with several health practitioners-from holistic physicians to organic suppliers. Visitors were given the opportunity to learn about varied holistic practices and the benefits of an organic lifestyle. Free services and discounts were handed out on exclusive holistic services such as Yoga, acupuncture, Thai massage, foot readings, and detoxifying foot baths. Activities for children were also arranged, with raffle prizes and giveaways. 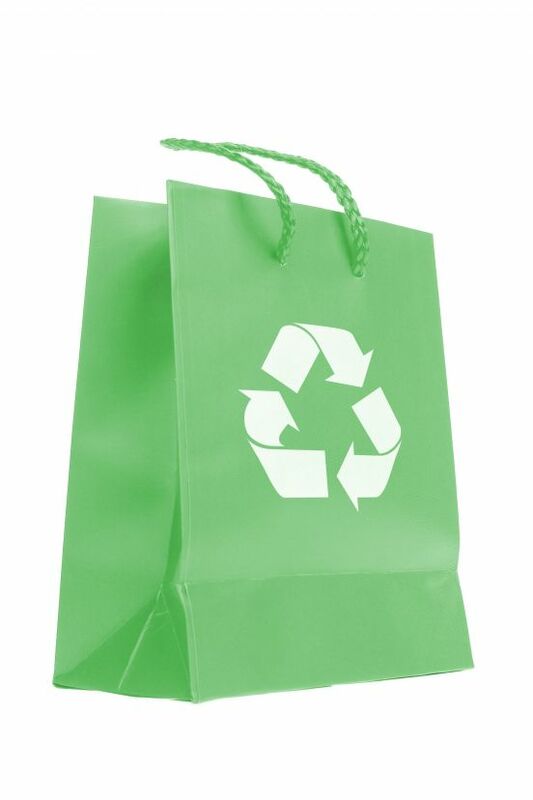 Early birds to the fair receivde wholesale reusable bags packed with coupons and samples. Pamela O’Brien, who has been a Yoga instructor for nearly 15 years, had a booth at the fair. She will educate people on how yoga can be used to deal with physical pain, stress and emotional hassles. O’Brien feels that the growing awareness on alternative healing is creating a positive trend in people’s attitudes towards holistic science. People’s dismay at the poor response and rising expenses of allopathic treatment has also prompted them to turn towards alternative therapies. Dianne Peterson who also had a booth at the event is the proprietress of Our Children, Our Earth, a business that focuses on eco friendly promotional products. She noticed that eco-living has been embraced by people who are more sensitive to environmental concerns such as proper plastic disposal. Peterson’s booth featured a selected range of eco-toys, food containers, reusable totes and other eco-friendly products. The lady is driven with a motive to direct people to a path of healthy and environment sensitive living.